A lot of houses that get listed are in desperate need of some fresh paint colors. Painting the walls in your house can be a bit of a daunting project for some, but for others it’s therapeutic. Painting can not only be a much needed upgrade, but a way to invoke certain moods in different rooms. Here are some paint colors and their meanings! Orange: Expands Your Thinking. This bright and bold hue reduces one’s self-consciousness and allows self-expression with confidence. It is the color of laughter and celebration. 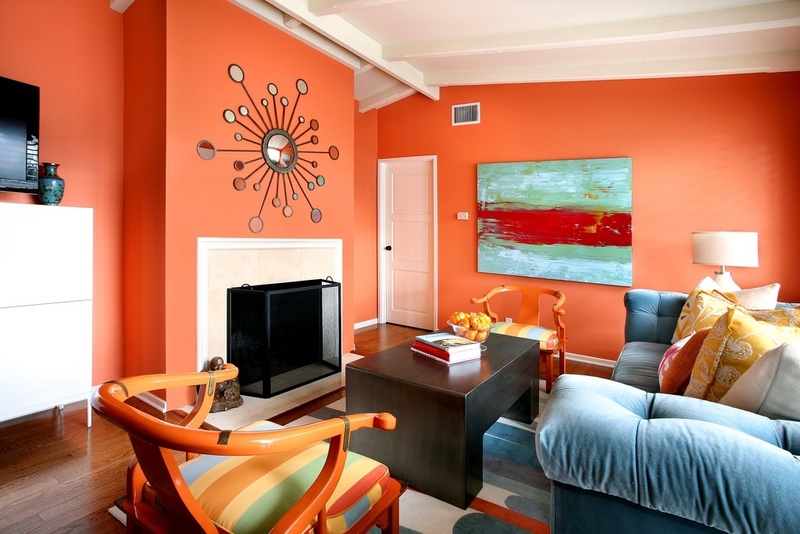 Try using this color in a room where you may host company or family such as the living room or family room. Deep Blue: Encourages Efficiency. 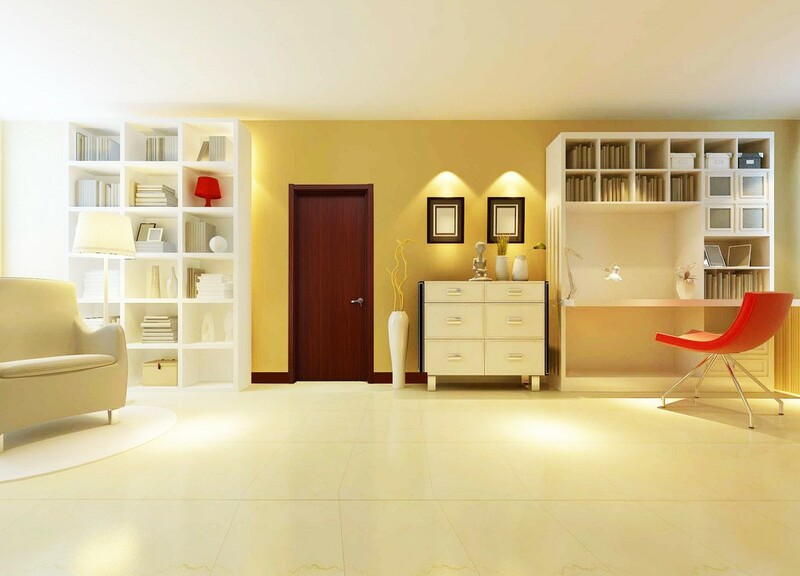 This dark shade is said to purify your thinking and focus on important things rather than cluttering details. Dark blue is said to help you see the big picture. It’s a great color for an office or a home gym! Green: Invokes Healing. The primary color in nature, green corresponds with life. This color represents fresh starts and growth. 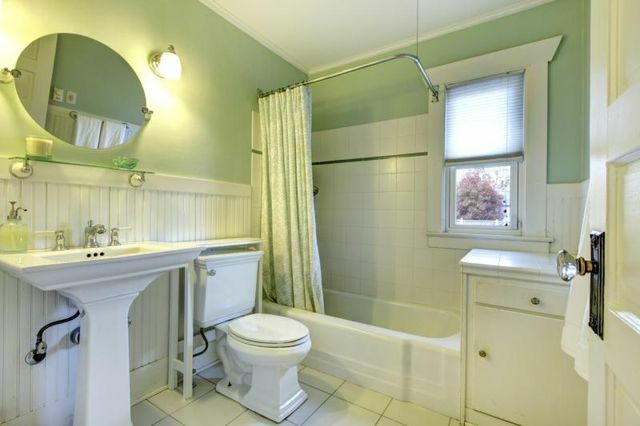 Try using a green hue in bathrooms or a meditation room. Light Blue: Brings Peace and Calm. Light blue is a soothing color, meant to ease stress and anxiety and increase trust. It can bring peace and harmony to the room. Use it in bedrooms or entryways. Red: Increases Passion and Hunger. It is a well-known fact that the color red is shown to increase your appetite! Grocery stores often place red displays at the front of the store to encourage patrons’ hunger before shopping. Use the same trick in your dining room or kitchen to whet people’s appetites. Be careful to use red in moderation, however, because it also increases passion. This can result in anxiety and stress for some. Yellow: Increases Intelligence. This primary color is linked to increased mental agility and problem solving skills. 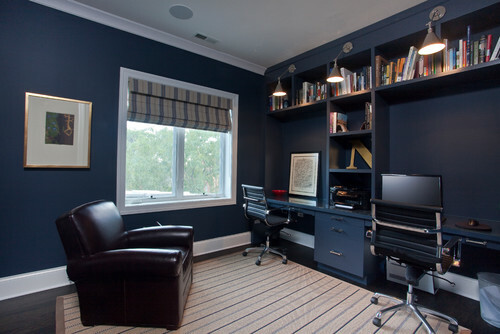 Try painting your study room this color. Be aware that yellow is also known to induce unease and angst if over-used. Purple: Pushes Playfulness. Purple, especially lighter tones, can induce a sense of spirituality and playfulness. This is a happy color, and often encourages good relationships and a sense of adventure. Paint children’s rooms or other bedrooms with this color. There are hundreds of colors you can choose from, but hopefully this list helps you choose a color that’s right for your home. 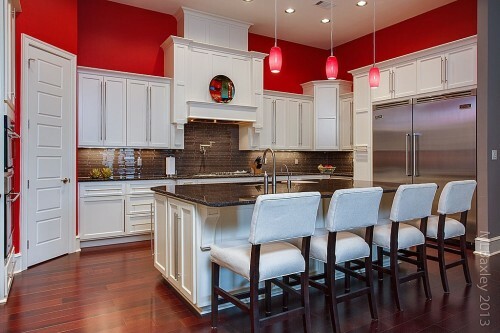 If you want more advice for staging or listing your home, call me at 770.654.8972.